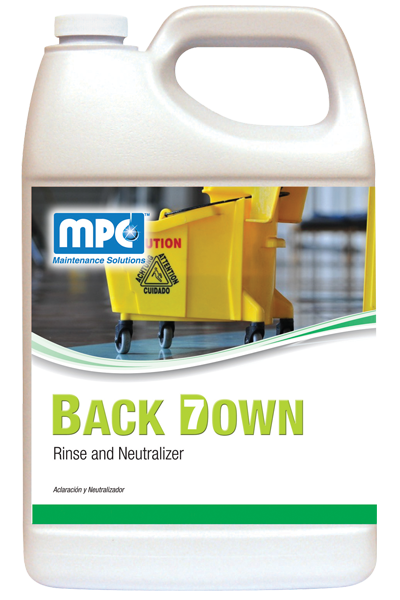 Ideal for conditioning floors after stripping, this product is a mild acid detergent designed to neutralize and remove excess alkalinity on resilient tile and other floor surfaces. 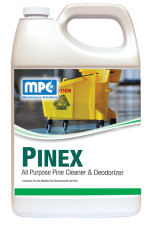 Highly concentrated for economic use and will leave no residue. 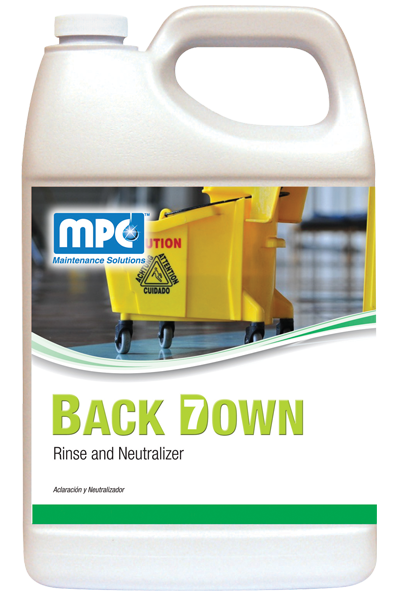 Not recommended for use on marble, polished stone or other acid sensitive surfaces. Strip and rinse the floor following the label instructions on the stripper label. 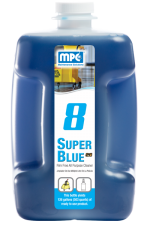 Dilute product at 2 oz. 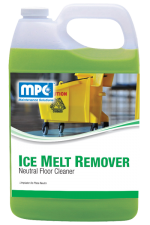 per gallon of water and apply the solution to the floor using a damp mop or an auto scrubber. Rinse the floor again with clean water. Be sure the mop and bucket is clean as well. 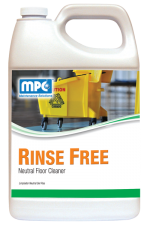 Allow the floor to dry completely before applying the appropriate floor finish. Weight per Gallon 8.56 lbs./gal.